"Beaujolais was a gorgeous home away from home. The location was fantastic, close to everything with local shops and restaurant just across the road. Comfortable beds, great shower and perfect space for our family of four and five for one night. 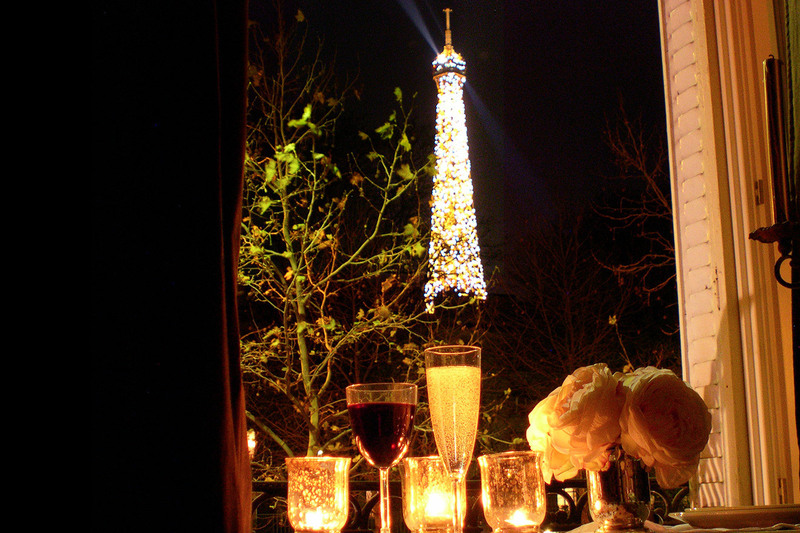 There was even a view of the Eiffel Tower from the lounge room and main bedroom. Our stay in Paris got off to a tenuous start with a different company but when we contacted Paris Perfect, their responsiveness and willingness to assist was second to none. And when we left and a mobile phone was locked inside the apartment, again their assistance was brilliant, having it Fedexed back to Australia. I would highly recommend staying at Beaujolais and/or using Paris Perfect's services."